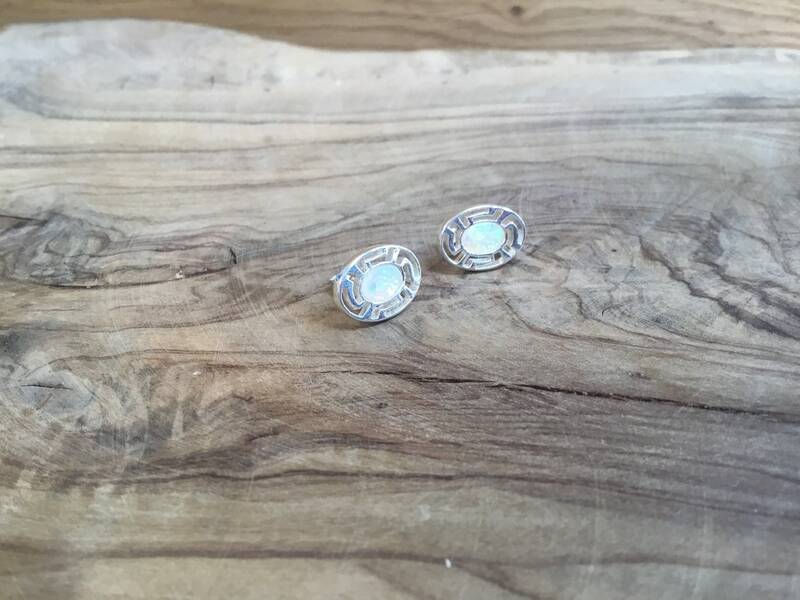 They Measure 13 mm Long, 9 mm Wide and 2.5 mm Deep. 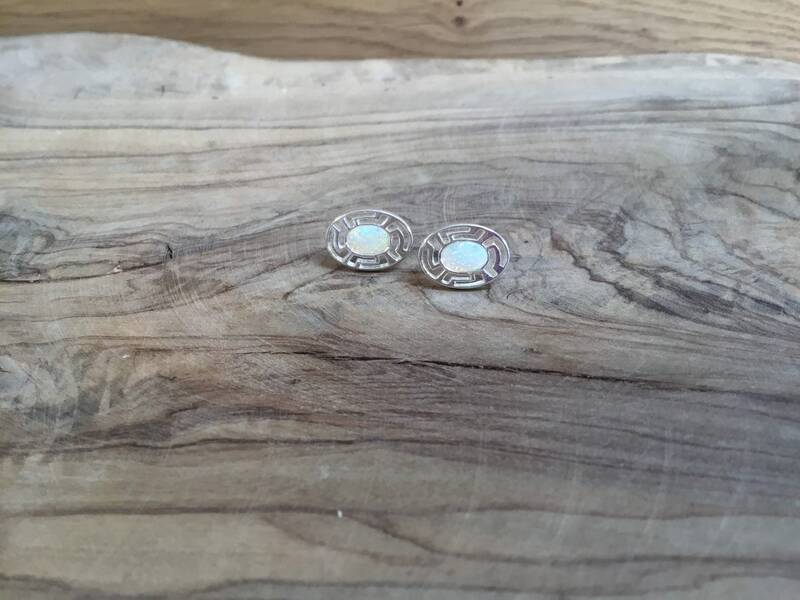 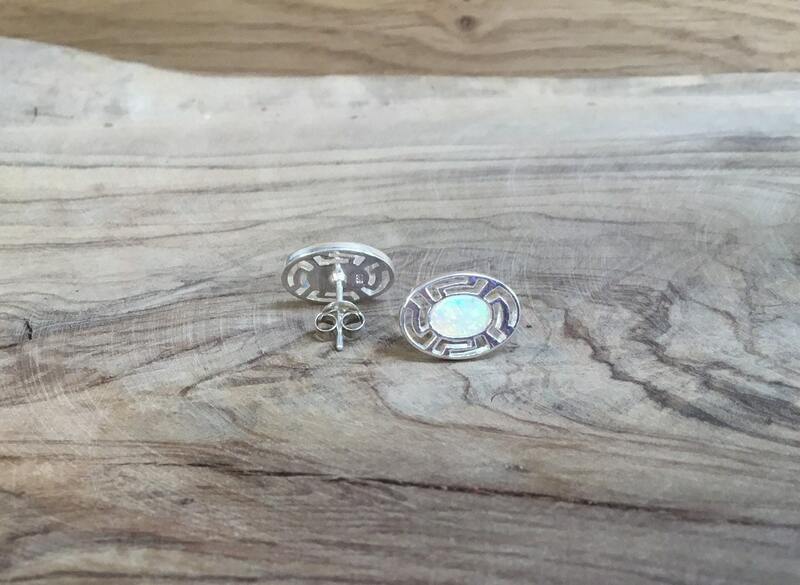 The Opals Measure Approximately 6 mm x 4 mm. 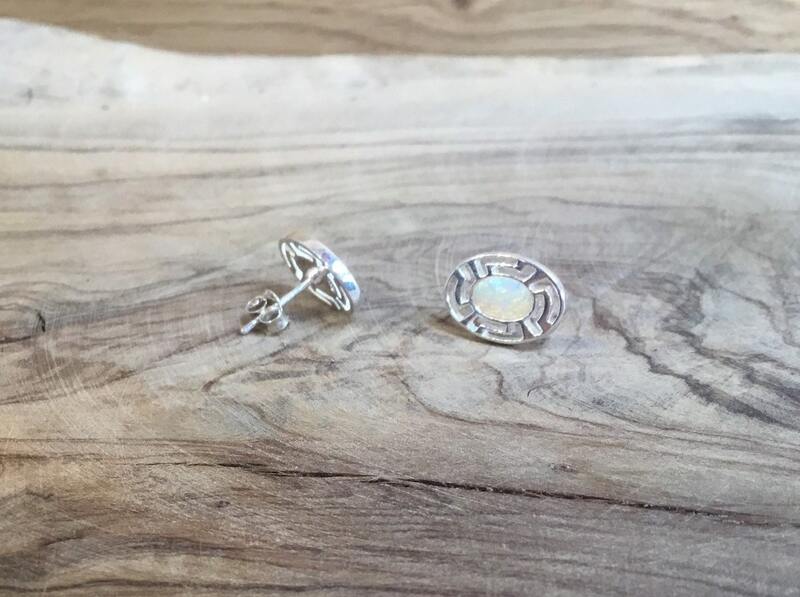 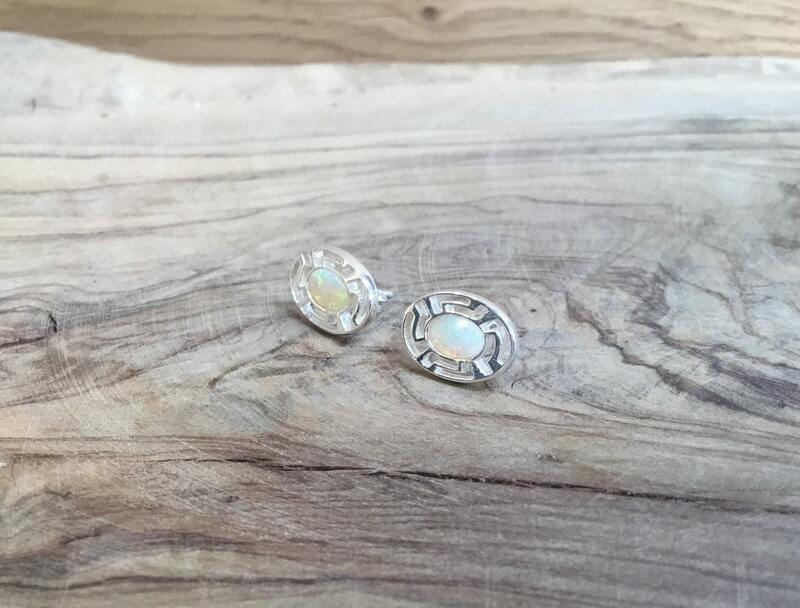 There’s an Abundance of Greens, Orange, Yellows and Blues Within These Beautiful Opals. 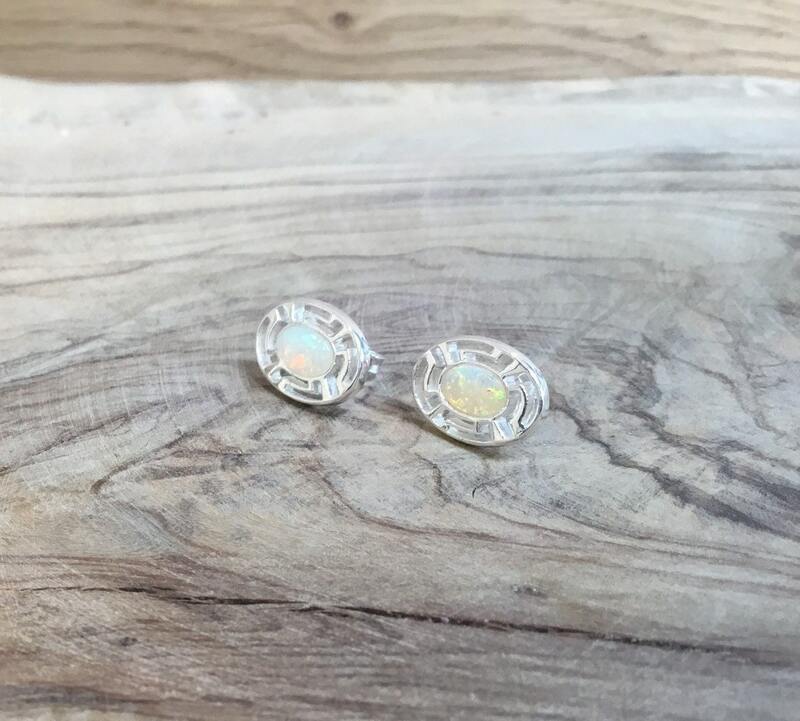 My Family Have Mined Opal For Over 60 Years, All New Natural Opal We Sell Comes From Three Mines in Australia Whereupon I Cut and Polish To Suit.